The Oxford English Dictionary defines prodigy as "A person, especially a young one, endowed with exceptional qualities or abilities." If Next to None doesn't fit that bill to a T, I don't know another band out there that would. A four piece outfit based out of Pennsylvania, no band member is over the age of 18 and yet their sound is incredibly mature and well-thought out for such a group of young gentlemen. Featuring an influence that blends progressive metal, Slipknot, Lamb of God and elements of metalcore, "A Light In The Dark" is an incredible debut from a band that will have people's jaws dropping in astonishment at the musicality and the atmosphere captured on the album. 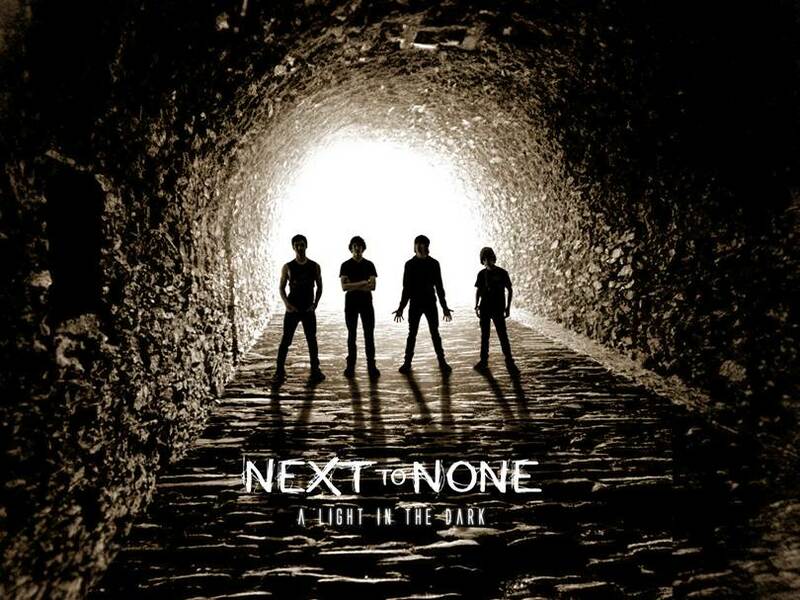 I recently talked with Max Portnoy, drummer from Next to None about the band, the album, touring and a few other topics. I found Max to be incredibly down to earth, very friendly and honest.